CPAP Australia supplies innovative diagnostic and treatment products for sleep disorders, snoring and industrial health throughout Australia. 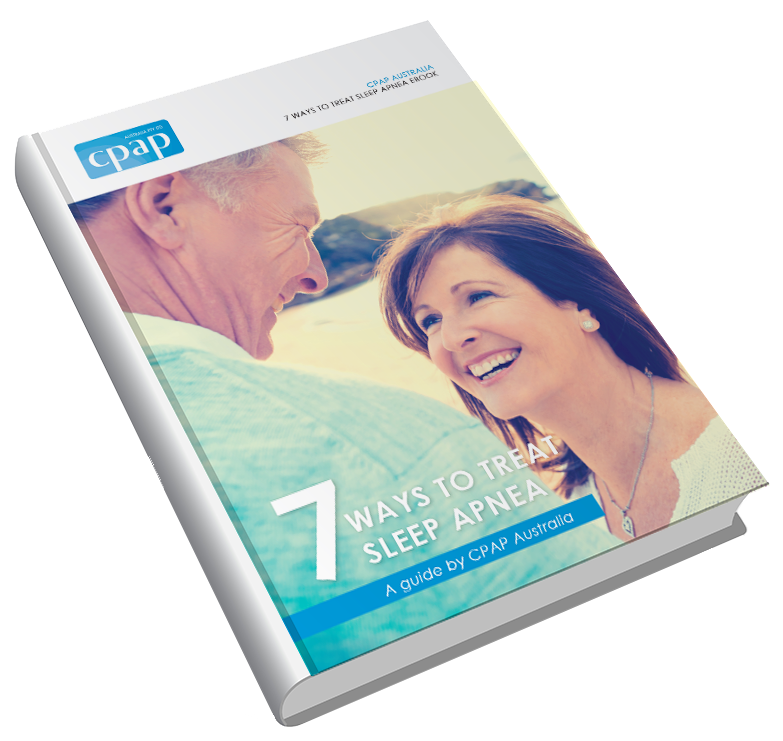 CPAP’s clients include all the leading sleep and circadian laboratories, fatigue and exercise researchers, emergency services, road transport operators, elite sports teams and many more. CPAPAustralia.com.au is a web-based store offering a complete selection of products to aid in the treatment of sleep apnea, snoring, and insomnia across Australia. We offer the same range of products at any of our store locations nationwide. You deal with a real company with real locations nationally. FREE data downloads for you and your doctor. FREE consultation with our knowledgeable, trained staff who only do CPAP, and are backed up by years of CPAP and sleep experience and use. We have a 14 day money back guarantee on masks and machines†. Australia’s most comprehensive CPAP website and see the many choices you have in machines, masks and packages. Ongoing support via phone or in clinic, before and after purchases. We have a large range of different mask types and sizes available. You choose from the top, trusted and locally supported brands of machines – your choices are not limited to only one supplier’s product, or unsupported imports. We offer payment plans with NO INTEREST*. You get a complete CPAP therapy program for a very competitive price.